There is a New Google Earth and it's Amazing! 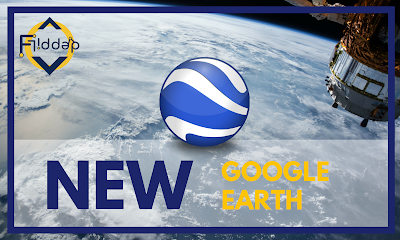 The new update for Google Earth has been rolled out and it is THE BIGGEST Update so far! Not only are the images updated and crisp clear. You know have 3D Renders of the structures and environment whilst exploring the globe. The biggest chance in my opinion is the ability of using Google Earth within your browser on any platform without the need to download anything! Ok, there's still a PRO version available for download, but the vast majority of users will find that the Standard Cloud-based version is more than enough. Another New Feature is called 'Voyager' and this will take you on Guided Tours around the globe with Curated Content, perfect to use in class! When taking one of these Guided tours you will travel from pinpoint to pinpoint and learn all about the locations highlighted with information, photos and even video! 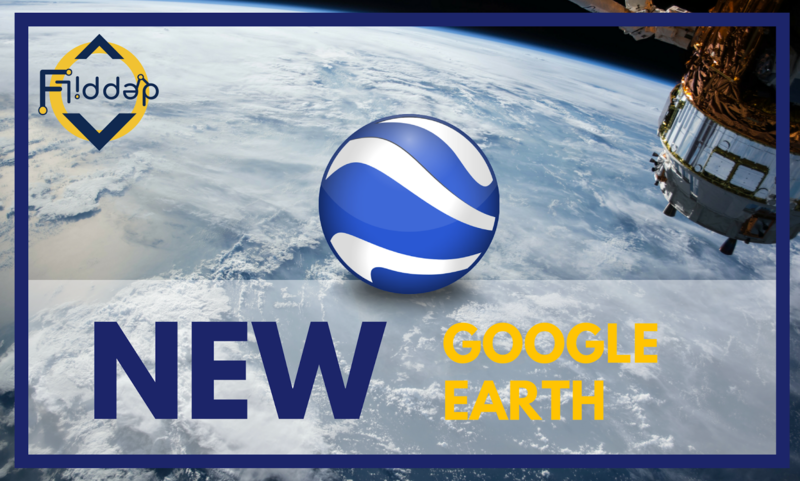 Please use the comment section below to let me know how you have been using Google Earth in class and what your Favourite New feature is? How are you going to use these in class and what has the response from your students been like? I would love to hear your feedback. Now, let's get back to exploring our beautiful Planet!